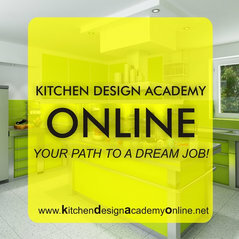 Kitchen Design Academy Online is open to anybody wanting to upskill, specialize or switch to kitchen design, anyone willing to pursue a kitchen-design career, anyone wanting to change their everyday life and become something they always dreamed of: a kitchen designer! It is glamorous, fun and well paid. There is no prior learning required, hence if you have a passion for kitchens and you would like to know more about, this course is right for you. There is no age or other restrictions for enrolling in this course. Our school is recognized by International Accreditation and Recognition Council (IARC), it is an Approved Member of International Association for Distance Learning UK (IADL) and affiliated partner with Pebble Hills University, USA. 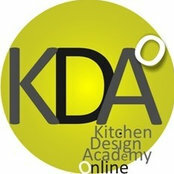 Professional Information:Kitchen Design Academy believes that online learning is the future of adult learning. It is extremely convenient as it allows students to learn while they work, without changing their life style, without giving up on other commitments, without commuting. Online learning allows students to take more than one course in the same time and generally, they are less expensive than traditional ones.